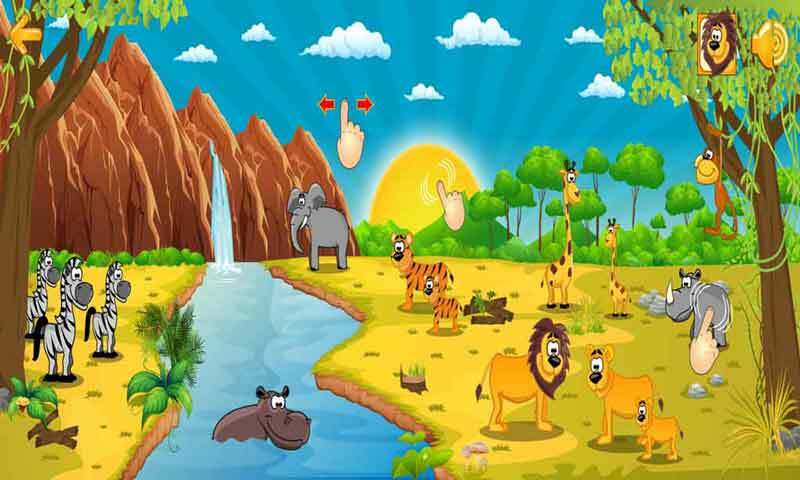 “Safari Animals for Kids” is an exciting educational application for children under 4 years and lets your child interact with all the safari animals from far away lands.The king of the jungle awaits to roar, the monkey is ready to swing and jump on trees, the hippo dives and cools in to swim, the elephant stands mighty and powerful, the giraffe keeps his head high, the zebras are ready to cross the river, the tiger watches intently while the rhino is ready to charge. 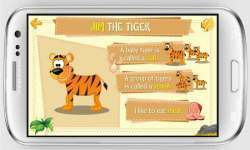 Not only your kid but you will be mesmerized by the environment and the interactivity this app has to offer. 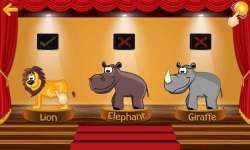 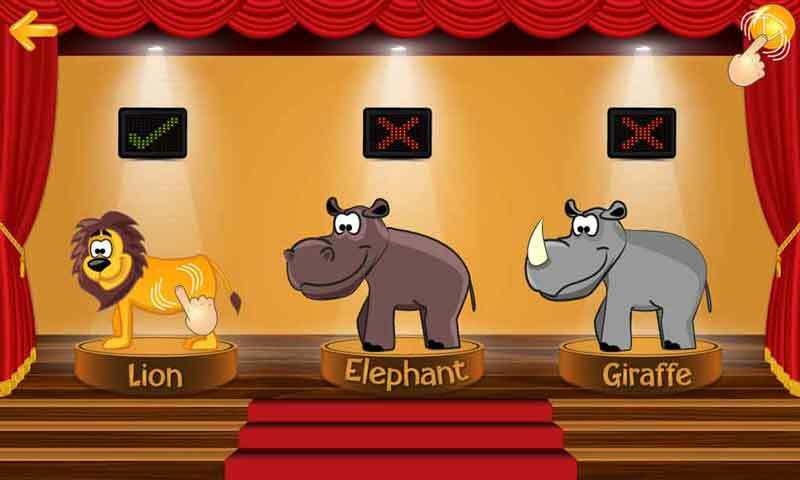 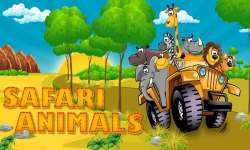 Having recognized the Safari animals and their sounds, the Safari adventure promises to provide your kids with an interactive learning experience in the most exotic of environments.Once your children are accustomed to the sounds, you can test their learning through a fun quiz and cheer them on for every correct answer. 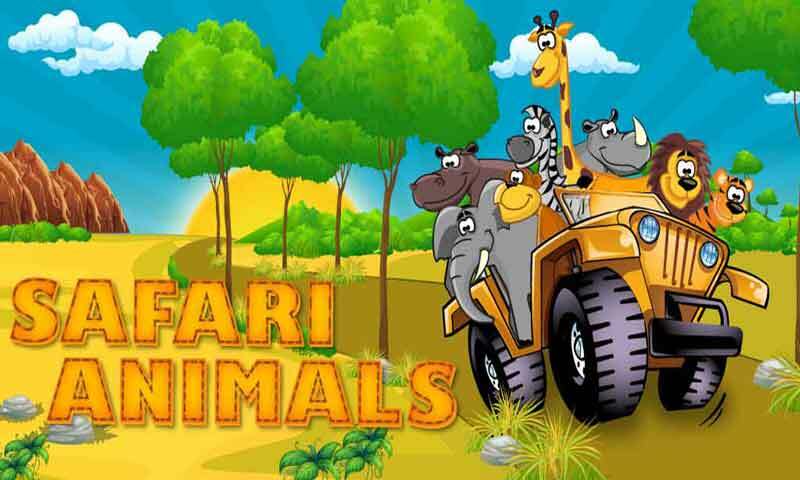 So Tap and let the Exploration begin.